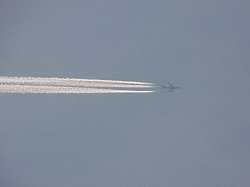 Click images for full size picture. 04/09/2005 at 3:00 P.M. E.S.T. 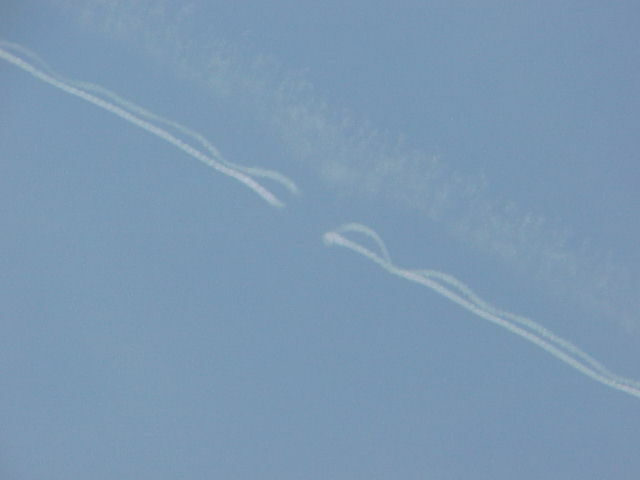 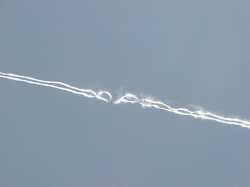 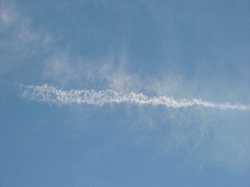 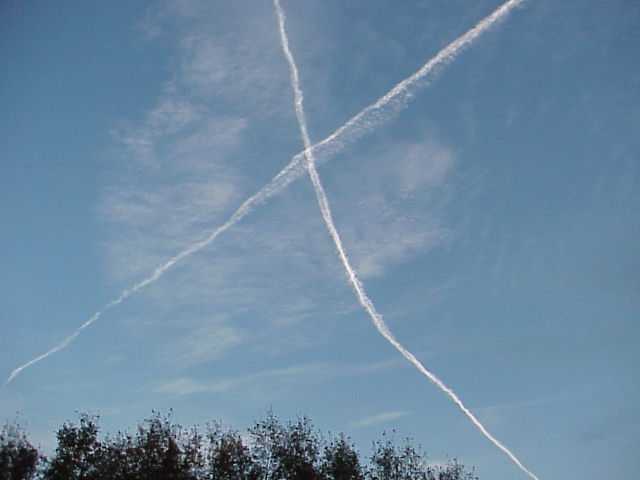 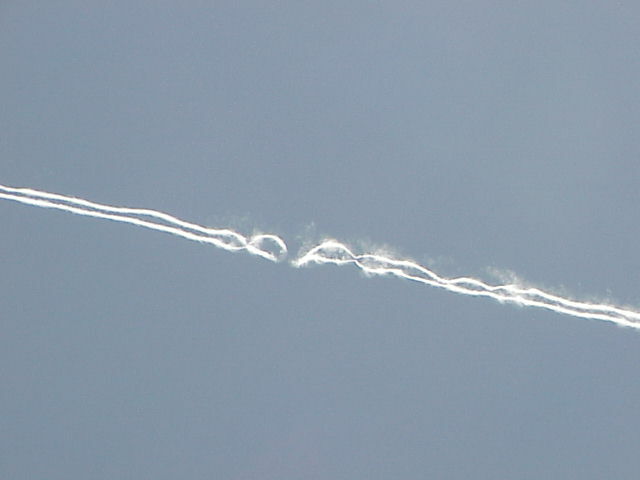 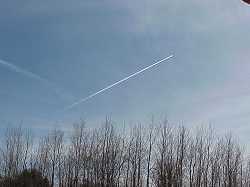 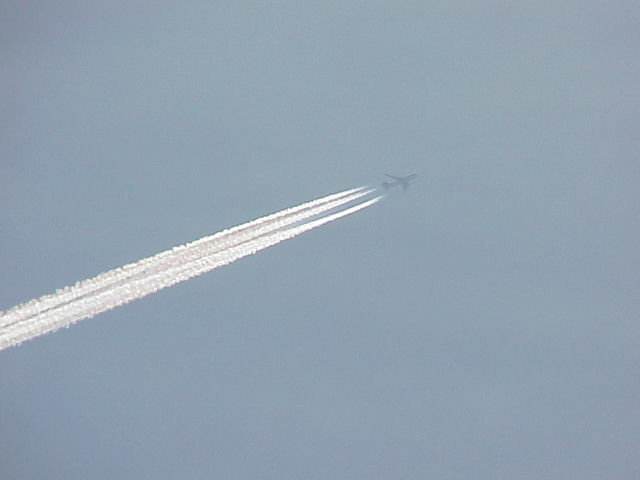 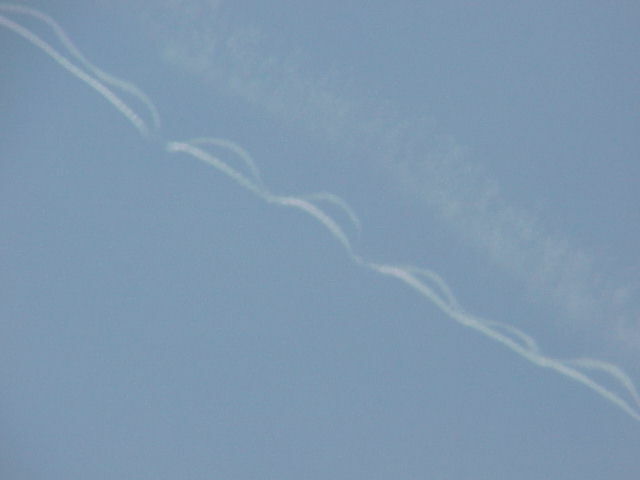 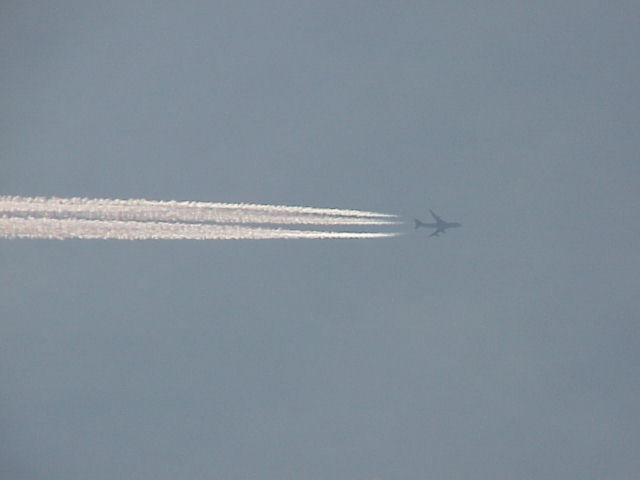 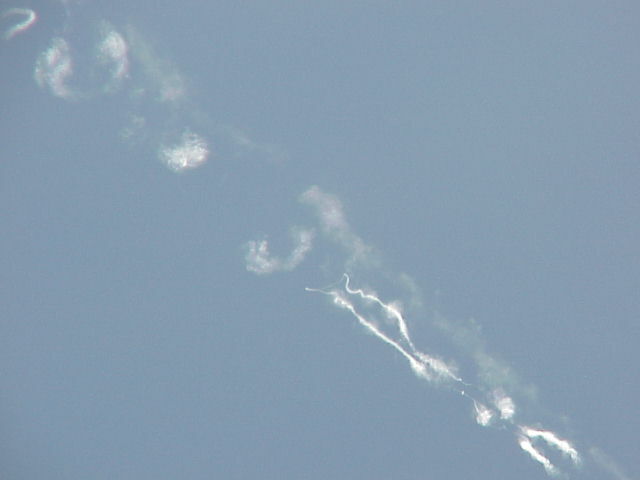 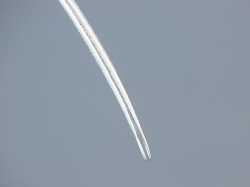 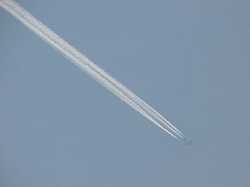 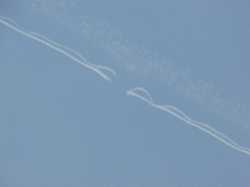 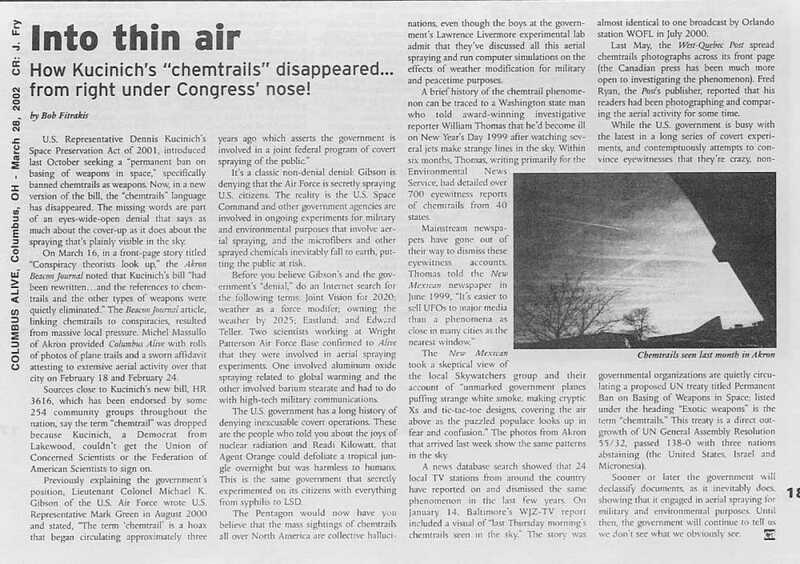 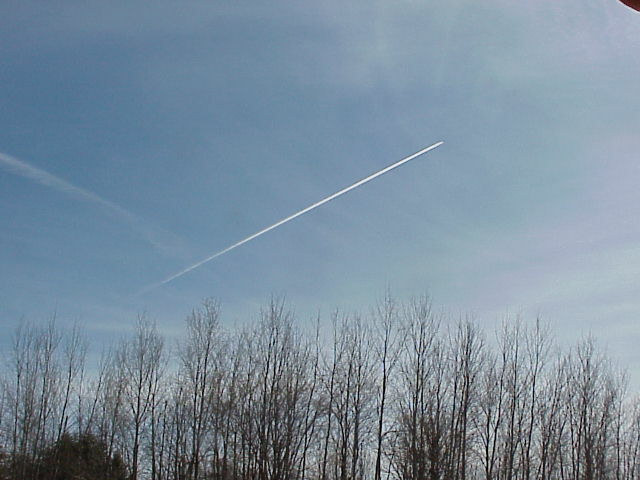 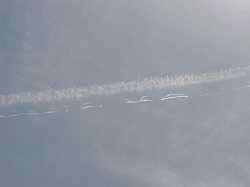 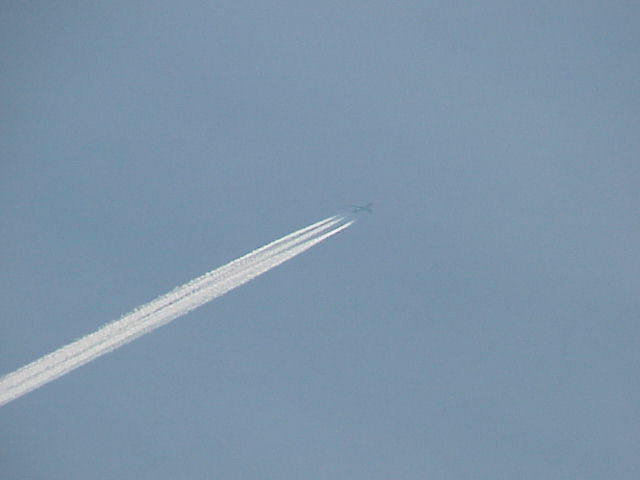 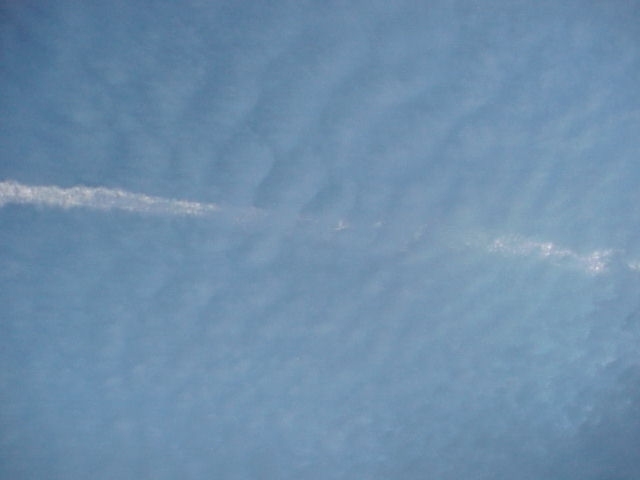 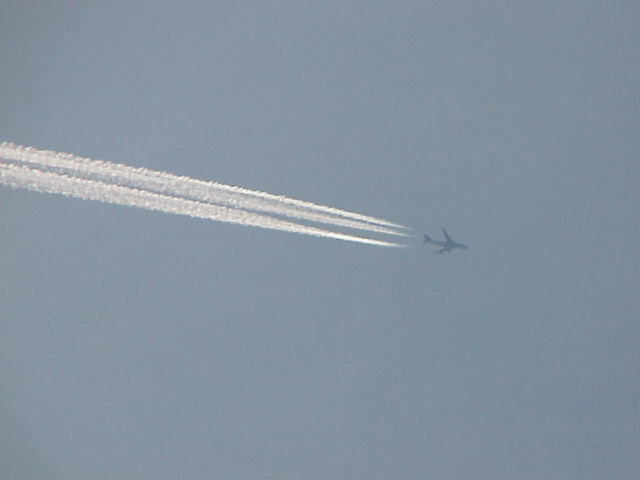 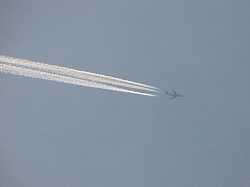 An extensive website proving that chemtrails are a secret government conspiracy.